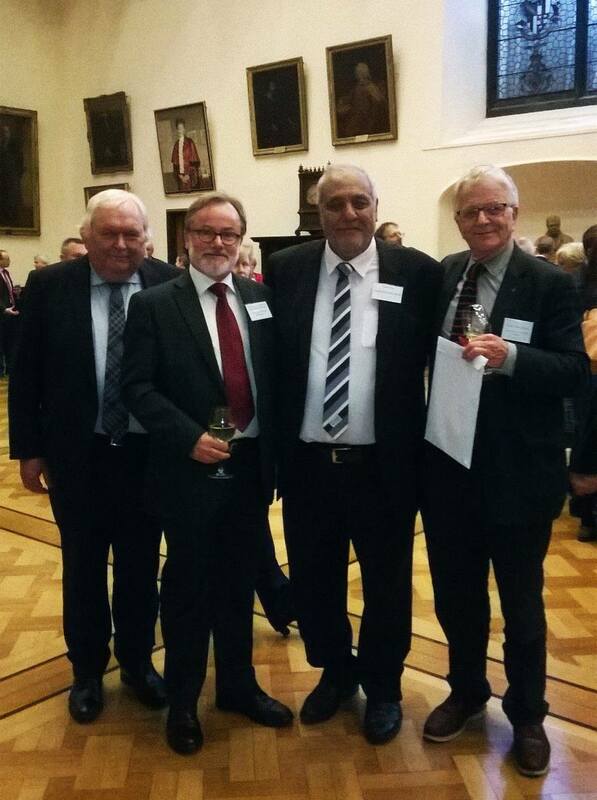 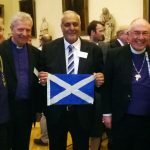 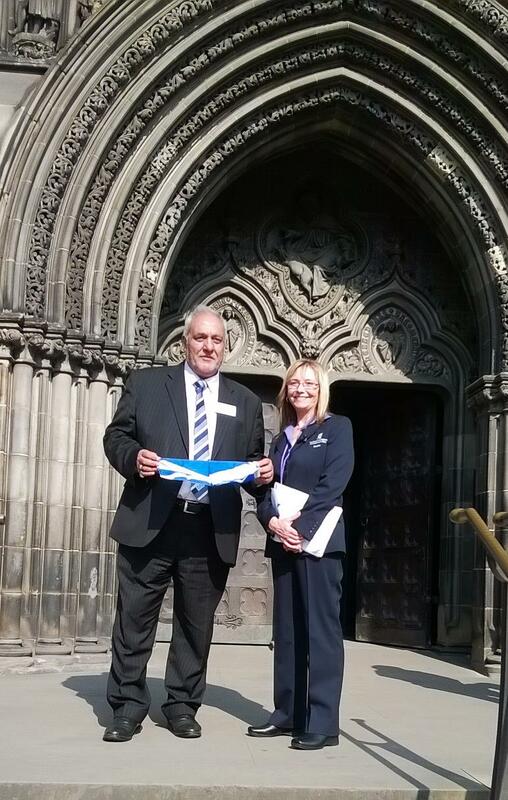 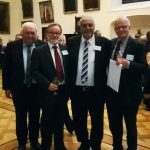 The Scottish Ahlul Bayt Society was privileged to have joined the newly elected MSPs and party leaders, along with guests from the diplomatic corps, senior parliamentary staff, religious leaders and cross-faith representatives, at the Kirking for the Fifth Session of The Scottish Parliament. 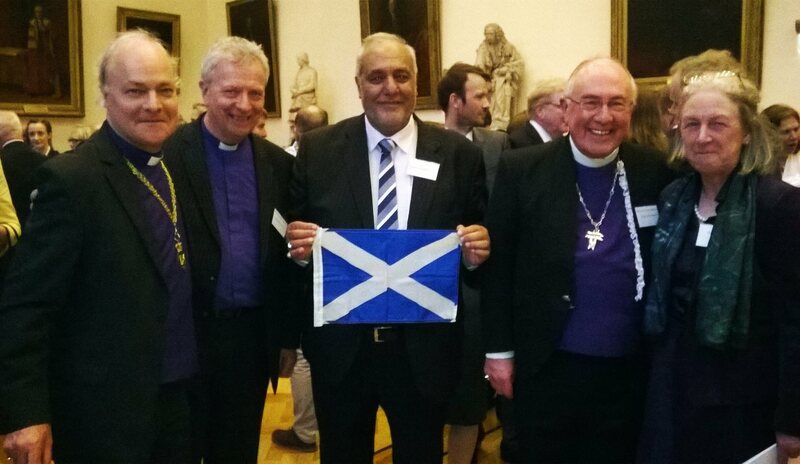 Participating alongside political, civic, and belief representatives at this ceremony is another demonstration of the forward movement we see in civic and interfaith relations and the mutual goodwill we see manifesting across all sectors of society, which the Scottish Shia Muslim community is honoured to note. 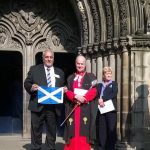 With thanks to the august Very Revd Prof Iain Torrance – Dean of the Chapel Royal in Scotland, Dean of the Order of the Thistle, and Chaplain-in-Ordinary to the Queen in Scotland – meeting with whom is always a privilege. 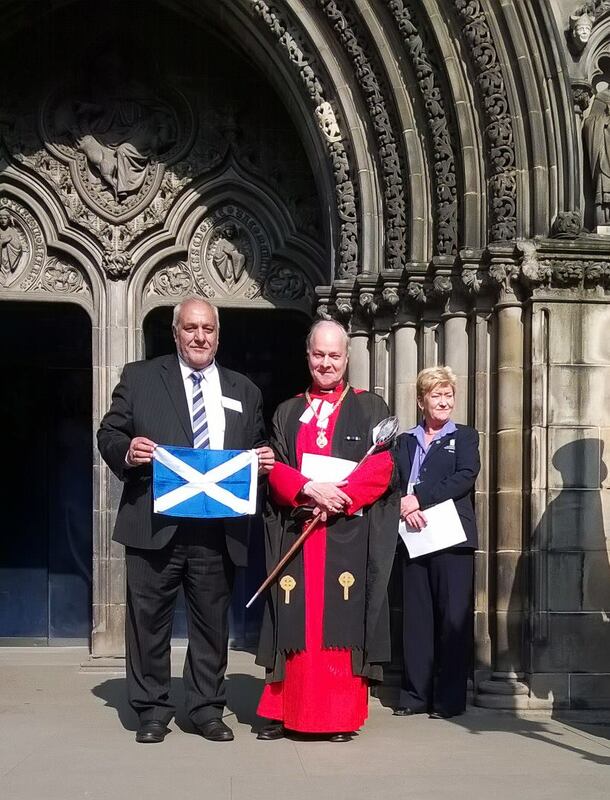 A great delight to have again met with the party leaders, and such esteemed friends and associates as the Very Rev John Chalmers, Principal Clerk to the General Assembly of the Church of Scotland and an Honorary Chaplain to the Queen, the Right Rev Dr Angus Morrison, Moderator of the General Assembly of the Church of Scotland, and the Consul Generals of Germany, Switzerland and Austria. 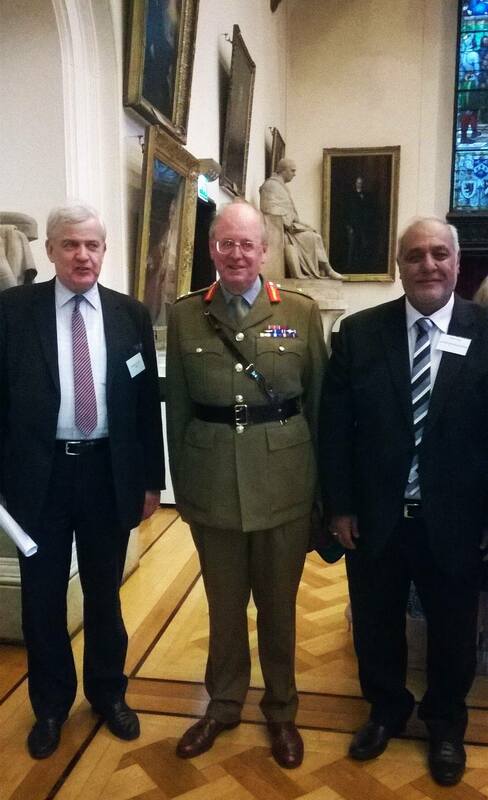 A delight to have also met with Major General M Riddell-Webster CBE DSO. 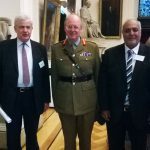 And in closing we note the great pleasure we had to have met and engaged with his HRH The Duke of Rothesay who was in attendance.